The direction your life takes/ the areas you know least about… The North Node (of the elliptic path travelled by the Moon around Earth) moves into Leo at around 14:28 BST today. The influence of your childhood and past life experiences… The South Node thus moves into Leo’s opposite sign, Aquarius. They will travel through these respective signs until 6 Nov 2018. Love, beauty, money and your human values…Today, specifically, the North Node’s transition is influenced by the inconjunct (150°) Venus at 0° Aries. ‘Inconjunct’ can be an uncomfortable or quizzical influence. Treasures of knowledge in the cosmic mind… The Galactic Centre: the point around which our whole galaxy, The Milky Way, turns. It was discovered in Feb 1974, fittingly with the North Node at 27° Sagittarius and Saturn at the South Node. What Might All This Mean? The North Node stepping into Leo heralds the opportunity to change your direction in life; specifically, in how you shine to influence those around you. But to begin with, it won’t be without its challenges. In the next few days, it will be better to account, especially in close relationships: where you are, how you got here before deciding where you want to be. Wait until Venus moves on, around mid-May before taking action. With Mercury in retrograde, this is a time to review, reflect, restart, renegotiate BUT not start anything new! Inconjunct Venus asks you to question your values around love and money and adhere to your basic human values. Can you have all? If so how? What might you change? The South Node in Aquarius asks you step back, detach yourself, and account for the patterns in your childhood (you attracted) which help and hinder you. Who were the greatest influencers in your childhood? (All influence operates in a bandwidth.) How has each influencer helped you? How has each influence hold you back? If you were to know, ask yourself the same of past-life karmic inheritances. You’re seeking answers to your future, you’re accounting for where you are, from the past. It may well be quizzical. If so, at least acknowledge that which you don’t know. Knowing you don’t know is a major milestone in finding out. This can be a time for healing. But for this to occur, acknowledge how you first attracted the wound to be healed. (I call this “sensitive accounting”.) Account for how you did this without blame to those who wounded you. OR are you the wounder? If so, focus on how you can become the healer. Before starting anything new, focus on what needs to end and transform, to enable this. Be thorough, organise your ‘personal account’ with yourself: where you are, how you attracted people and events that influenced how you got here and then meditate and contemplate where you want to be. Notice the barriers and step beyond them in your imagination to begin with. 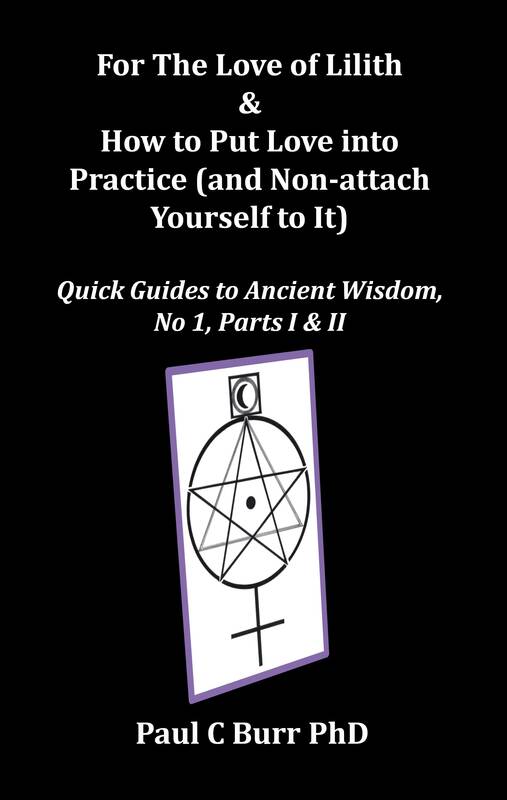 Saturn will help you and maybe, just maybe, in doing so you will unearth some cosmic learning on how to move on. TO SUMMARISE… Spend a week accounting for all the answers you come up with. Reflect on the answers without apportioning blame, neither on others nor yourself. Contemplate how you want to (shine) appear to others. As we move into the latter part of May, take action – one step at a time. 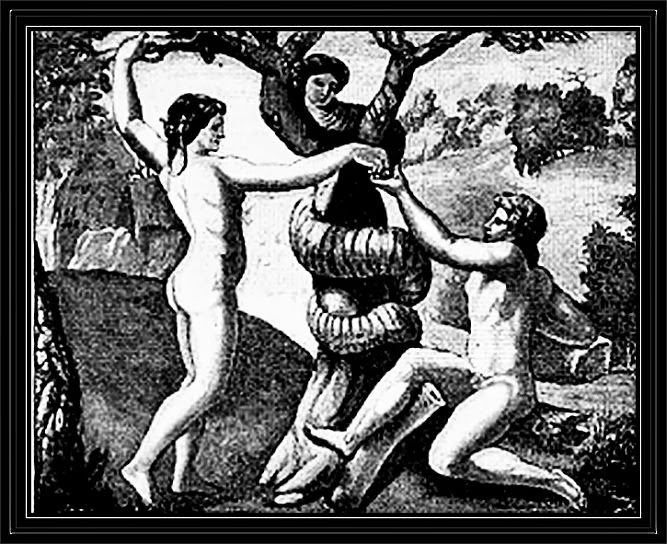 Pink Moon: Full Moon in Libra, 11 April 2017 – BE WARY!! 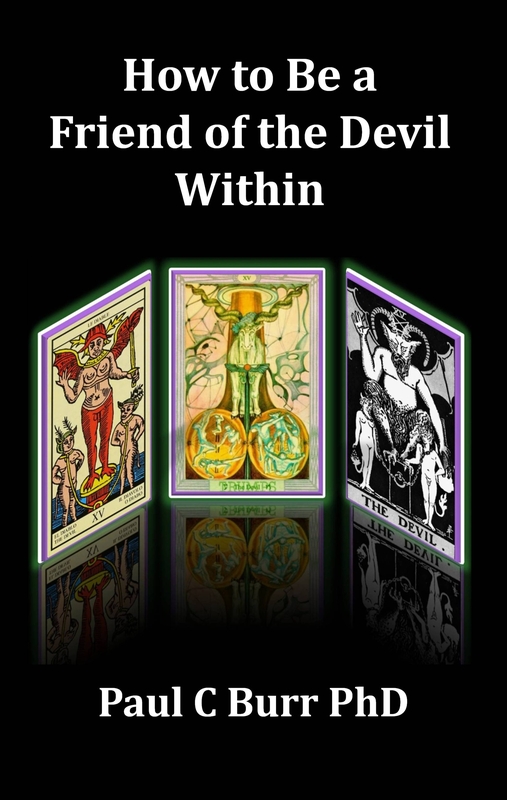 The sun activates a powerful full moon today – so beware. Today at 7.08am BST at its fullest. 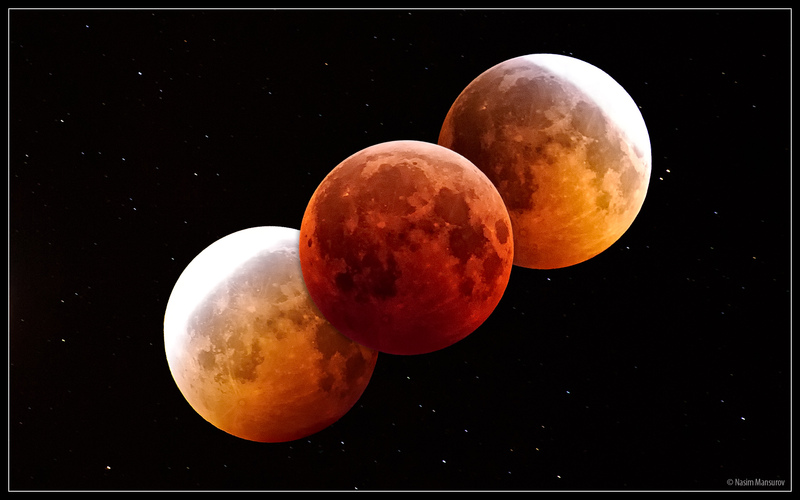 Not to be confused with with a pink/red/blood moon caused by a lunar eclipse. According to the Old Farmer’s Almanac, the April full moon is known as the Pink Moon because it marked the appearance of a flower called the moss pink, or phlox. That’s likely a Native American tradition because phlox is common in North America and Siberia, as opposed to Europe. It is also called the Sprouting Grass Moon, the Egg Moon and the Fish Moon. 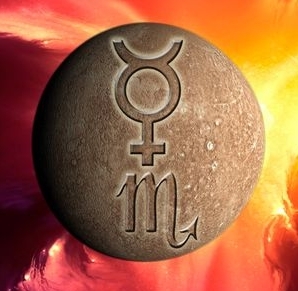 Sun in Aries – the most assertive and aggressive signs, ruled by Mars, the god of war. 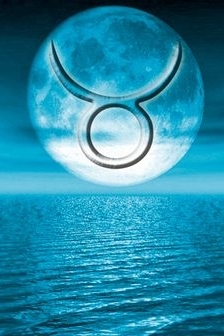 Moon in Libra – the sign of relationships and seeking harmony through balanced judgement. The Sun also conjuncts Uranus (less than 3 degrees), the Che Guevara planet, the god of revolution and unexpected upheaval. Pluto, at 19 degrees in Capricorn, squares up (mid-point) with the Sun and Moon. 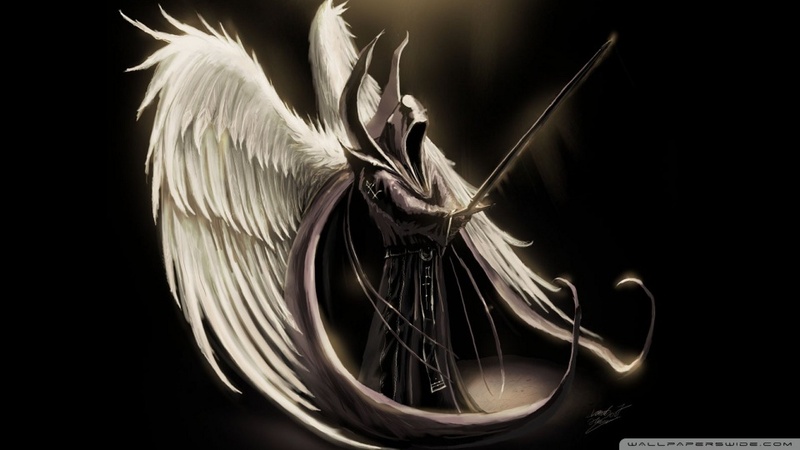 Pluto is the god of the underworld: symbolic of death, transformation and rebirth or resurrection. AND the Moon conjuncts Jupiter; the god of growth: knowledge, mentally, physically, materially, spiritually and in this instance, EMOTIONALLY. AND the Venus (the goddess of love, beauty and money) in fiery Aries squares up with Saturn (the god of Karma, organisation, boundaries, focus and consolidation) – a tense angle. ADDED TO WHICH: Jupiter, Mars, Venus, Saturn and (as of yesterday) Mercury are all in retrograde – giving the illusion of going backwards along their orbital path. All encouraging us to retrace and review past steps in our lives. Indeed, a full moon is a time to RE-flect. This is not a good time to start anything new (e.g. 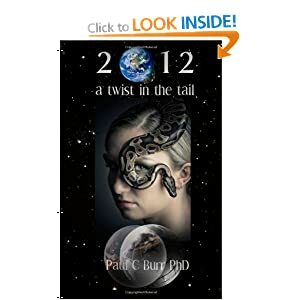 a relationship, contract, project and certainly a war – for which there’s never a good time.) 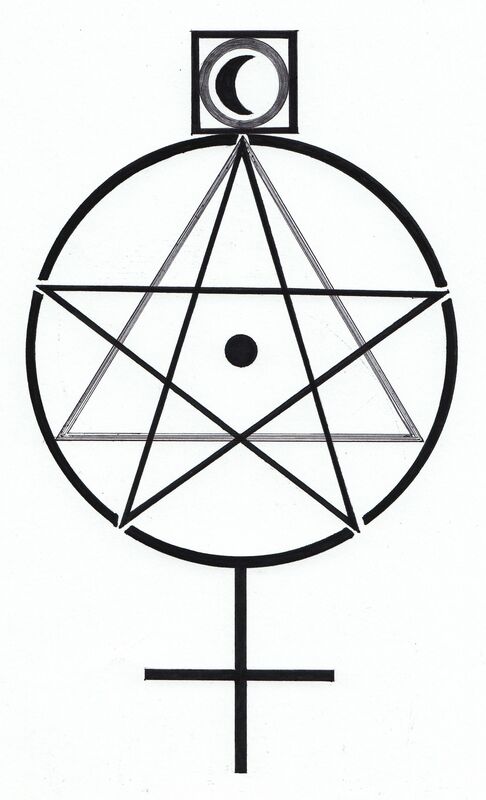 Beware of the fractious energies that can be activated by Mars, Eris, Saturn and Pluto. Not forgetting the Sun is in Aries! The emotional Moon may well be ‘magnified’ by Jupiter. Emotions may run higher: joy becomes ecstasy, warm becomes hot, becomes scorching AND/OR anger turns into rage. Libra asks you to consider each significant relationship in your life – especially the one you have with yourself. Where is there balance and harmony? Where is there strife? What results as consequence of this strife? THIS IS a good time to reflect and bring unhelpful habits, patterns and anything (that decreases the relationship’s life force) to an end. If you’re thus suffering internally, give these unhelpful habits zero energy. Instead – acknowledge you’re feelings of strife for what they are and practice persistent patience to allow your (emotional) body to heal itself. Quick Tool to Deal with Strife: If you feel strong enough…. Every time you feel this strife, imagine putting in a bubble. Then imagine its opposite, serenity, and put that in the bubble too. Give the bubble a good shake and shine light from the base of your spine, up through your backbone, around the back of the skull and out through your Third Eye (like a shepherd’s crook) into the bubble. Shine this light to the count of four on each outbreath, seventeen times. Overall, this particular Full Moon advises you reflect, reconsider, review and possibly renegotiate over the strife in your relationships. Practice persistent patience. Avoid allowing anger, shame, hurt or fear to control your actions. I am personally going to wait until at least Mercury passes through its retrograde phase and gets back to where it is now before I start anything major anew. On a worldwide (aka mundane) scale, this is a time for Messrs Trump and Putin to retrace their steps and renegotiate a lasting peace in the Middle East, indeed worldwide. It is also a bad time for war to kick off (as said earlier, there’s never a good time) as this would be a particularly devastating war for both humanity and the Earth. 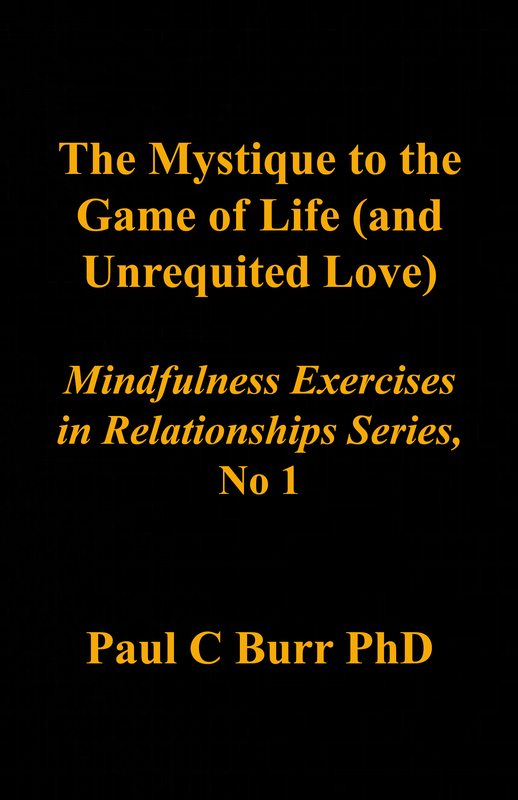 …Business, selling, leadership, coaching, ancient wisdom, love, relationships, astrology, the ethereal, or a combination thereof. The matrix implies that you may have the opportunity to add value to your sales propositions. The nature of this value may be intellectual and/or emotional. Furthermore, if your customer values ‘you’ both intellectually and emotionally, you meet the basic criteria to form a partnership with your customer. If your customer neither values your intellect nor you/your-organisation as people – then your products and services are probably viewed as not much more than commodities. 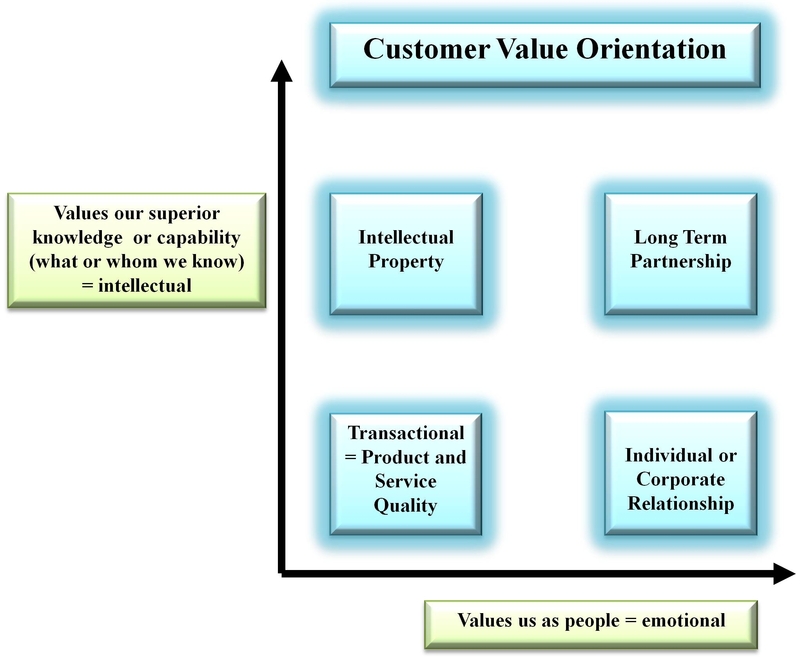 Let’s look some more into each of the four quadrants in the Customer Value Orientation Matrix. 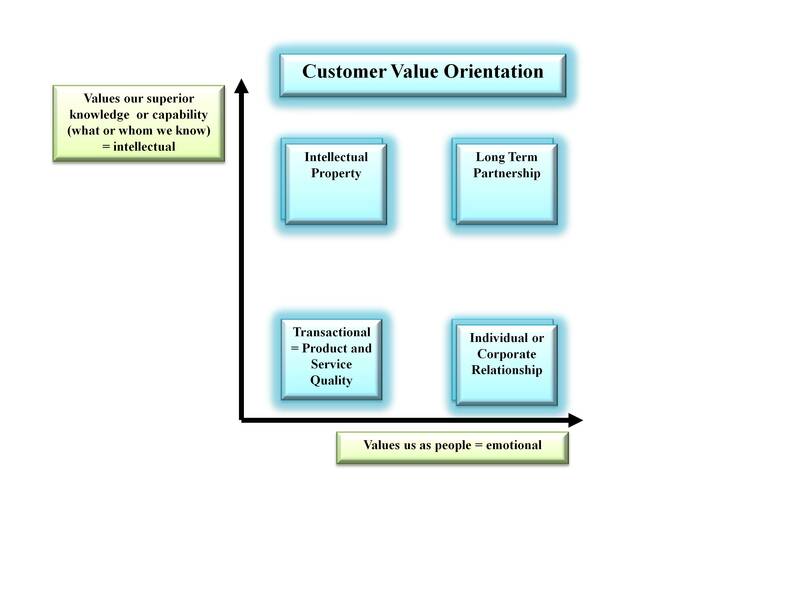 Transactional: In this quadrant the individual client tends to place value for money upon the cost of the product and service quality they are buying and little or nothing more. In a commodity sale, given the minimum criteria of quality required, the client will make their decision typically on the lowest cost supplier. They attach neither emotional nor intellectual value on doing business with one vendor over another. Intellectual: Over and above product and service quality some clients will value a vendor’s intellectual property, i.e. their expertise, wisdom, data and/or whom they know. I once sold worldwide best-practice research to IT Directors as part of a private club subscription. Over and above the value of accessing millions of pounds (£UK) of research, at a small fraction of the cost, many members joined to meet their peers face-to-face. They met informally on a regular basis to discuss ‘hot topics’ of their own choice. Members would share insights into major IT management issues. If nothing more, members shared solace amongst themselves that they all struggled with the same management issues. Emotional: In the UK, themes such as ‘Buy British’ or ‘our Customer Support is based in the UK’ continue to carry favour with some clients. I have sold millions of pounds (£UK) worth of contracts by asking the client if they would help me to make or overachieve my sales targets at year end. In each case, I had a very close and trusting relationship with the client. They were willing and happy to bring forward the business simply because I asked for it. I led a sales and installation project of a huge network of Personal Computers (PCs) to facilitate a new customer service support system for a UK national corporate client. My organisation was awarded Phase 1 of a two phase project. I was told informally that Phase 2 would probably be awarded to a competitor whose product was some 40% cheaper. The client valued my organisation’s technical know-how and I assembled a top support team to make sure that Phase 1 was commissioned on time and within budget. By the end of our contract, the customer was delighted. I managed to persuade my management to keep the support team in place, even though our contract for Phase 1 had been fulfilled. I was determined to ensure the complete project was a success. Specifically, I did not attempt to negotiate anything in return for this ‘extra resource’ commitment. Phase 2 got underway. About half way through and to my complete surprise, I was awarded a further £3M worth of unexpected business. The client-sponsor was “simply delighted” with my organisation’s commitment to the project overall regardless that a competitor was supposed to be supplying the hardware for Phase 2. This was the client-sponsor’s way of saying “thank you”. Partnership: When a client values doing business with you from both an intellectual and emotional basis, you have the potential to forge a partnership. A business partnership is to all intensive purposes a marriage between your organisation and your client. You’ll sit together at a common ‘planning table’. Collectively you’ll form ‘one team’. You and your client’s organisation will ideally have a matching hierarchy of values. The partnership will sustain when it is built on pillars of passion, resonance, security and creativity. The pillars are cemented in trust and as long as their bedrock is sound, pillars can crumble and be rebuilt. I once engaged with a global apparel manufacturer to ‘measure’ the value its major retailer clients placed on the various products and services it offered. It sold prime marque products at premium prices. It was very successful but had a mismatch of values with one giant retailer in particular. The retailer placed little or no value on the various add-on services the manufacturer provided, such as: local marketing campaigns, TV advertising, electronic tagging, in-store merchandising and so on. The retailer’s mentality was ‘stack-em-high, sell-em-cheap’; a complete contrast to prime-product retailing. The retailer was more interested in selling the manufacturer’s ‘bin-ends’ and ‘seconds’. And so a deal was eventually cut but the prospect of a partnership never came to fruition. The retailer’s view of all suppliers was totally Transactional . Good Selling & Shine on…!